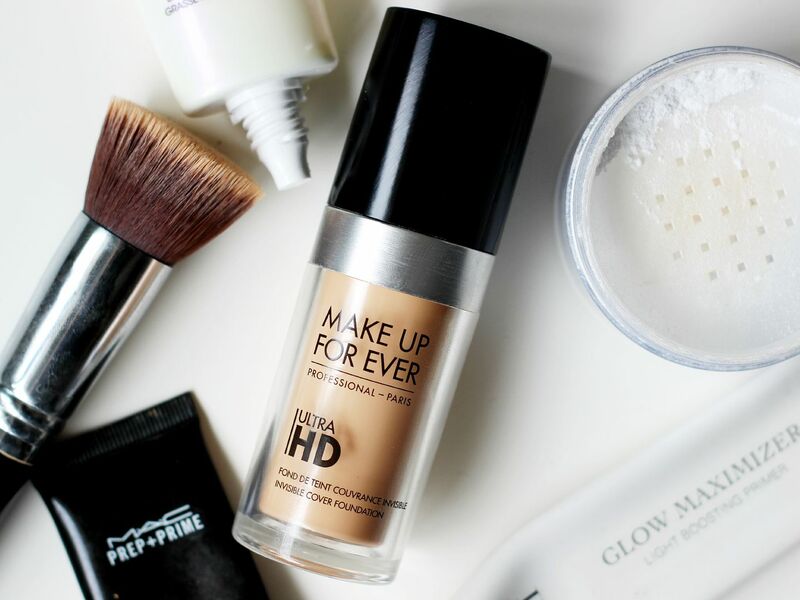 Makeup Forever ULTRA HD foundation. I think the original makeup forever foundation is one of the most hyped foundations, and I have used and liked it. It’s good for when you want your skin to look really smooth and almost a bit fake. The new ultra HD foundation has been designed to work well with new HD technologies on something scary called a 4K camera that is basically as realistic as you can get. 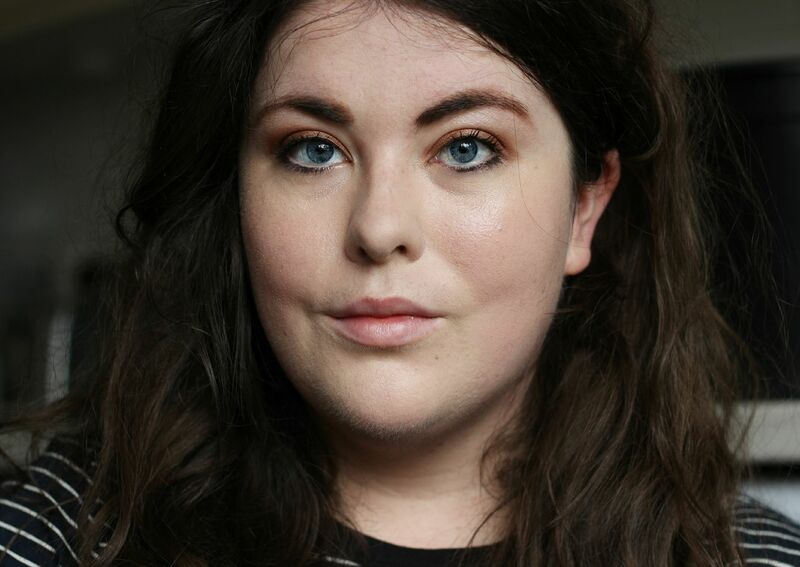 I was so excited when Debenhams and Makeup Forever invited me down to get shade matched – a real pinch me moment – and then I had my makeup done and felt so fancy. Why don’t I have a glam squad for everyday? Essentially, this is aimed at a lot of people who aren’t going to be on a 4K camera so what you want to take away from it is that this is a foundation designed to look natural on the skin. It does look natural on the skin. As in, you can’t massively see it but your skin looks much nicer. It’s a medium coverage that also manages to make your skin look healthy – it’s not going to make your skin look fake. It leans towards being dewy and managed to keep my skin moisturised – perfect for dry skins. Like most foundations, I find it best for me when applied used a damp beauty blender. It blends quickly and then just looks like skin. When used with a primer, the oiliness is manageable. Nothing can stop my shiny nose, so it needs a touch up with powder towards the end of the day. You can find it here, via Debenhams! 🙂 I am the shade Y215.